Located in a quaint corner on the Ground Floor, 1897 Bar offers signature cigars, an exciting menu of beverages and music by a live band, making this a perfect venue for toasting and conversations. A lounge bar quite unlike any other, 1897 Bar has been a favoured setting for toasting, conversation and laughter. The warm ambience and soul-soothing and rhythmic grooves by a live band make 1897 Bar a perfect tavern for guests looking to de-stress and lay their feelings bare. 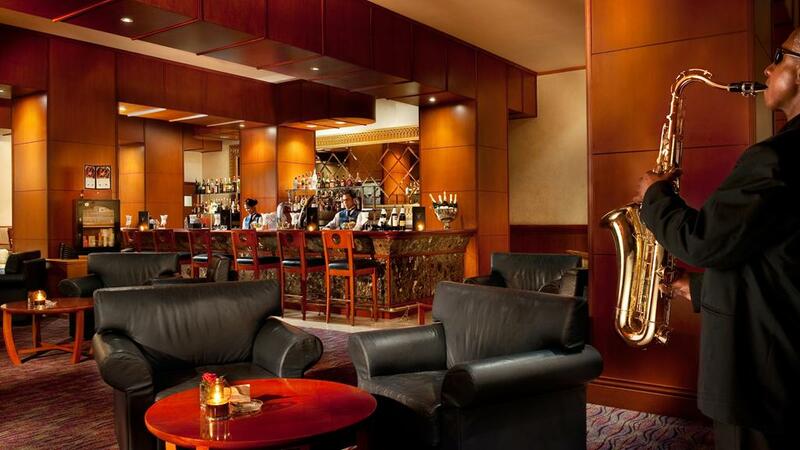 Apart from serving a fine selection of refreshing beverages and cocktails, the bar also appeals to the connoisseurs of world-renowned signature cigars.